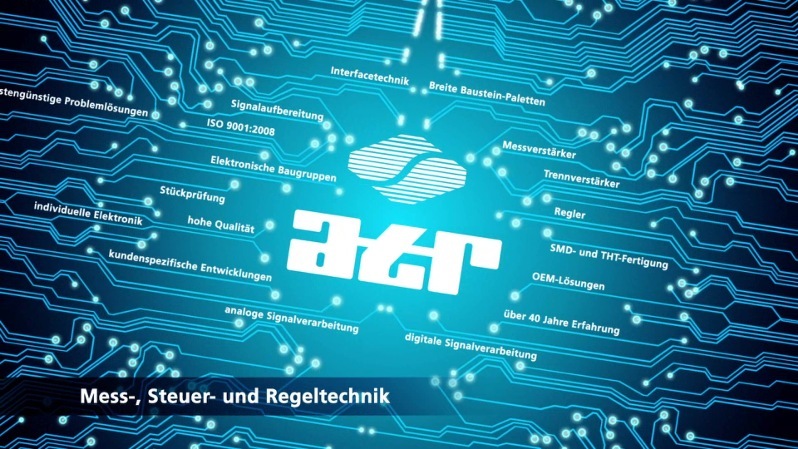 Since 1970 we develop and produce electronic assemblies for measuring and control technology (also: MCA technology). 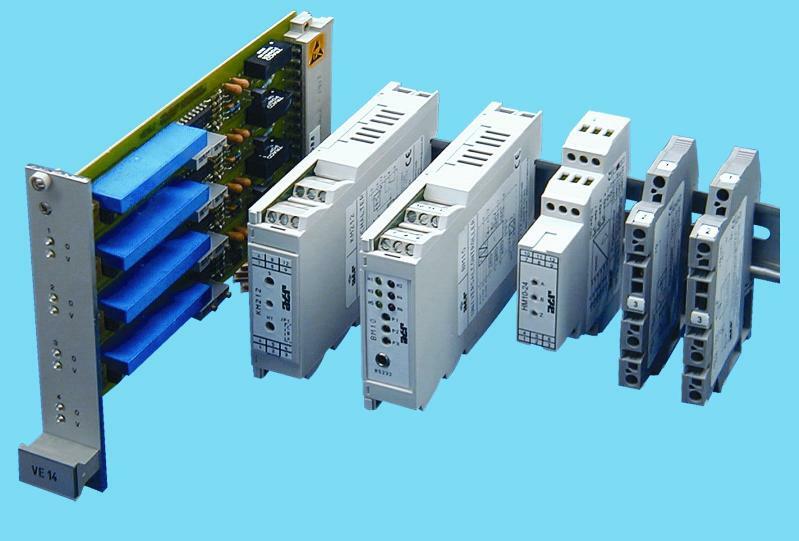 These include, for example, measuring amplifiers or isolating amplifiers, which are successfully used in almost all branches of industry. Our series program is constantly updated and expanded. We also invite you to visit us on YouTube. There we give you a little insight into our company. 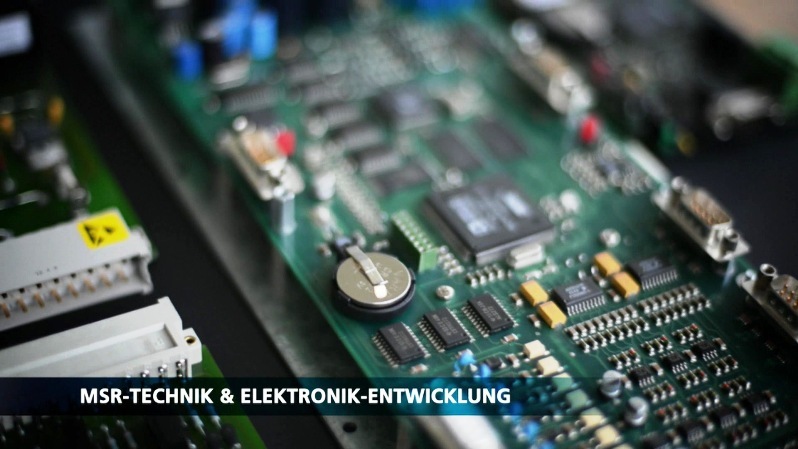 Have a look at our Online-Catalog and the free manual “MCA-Electronics”: Here you´ll find an extensive overview of our standard components including all specifications and schematic diagrams – e.g. 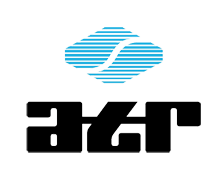 isolation amplifiers, measurement amplifiers, controllers, analog and digital signal processing. Also customer-specific solutions – e.g. 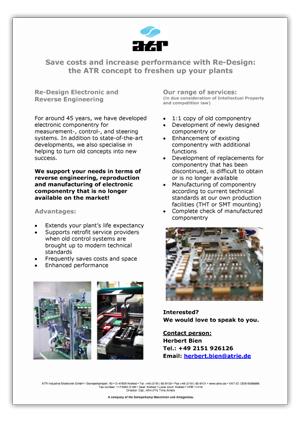 derivatives of serial devices and special developments make up a part of our daily business. Thanks to the long-standing experience and qualification of our team, we are able to develop and produce electronic devices for various fields of application which are right in line with your concept and expectations. 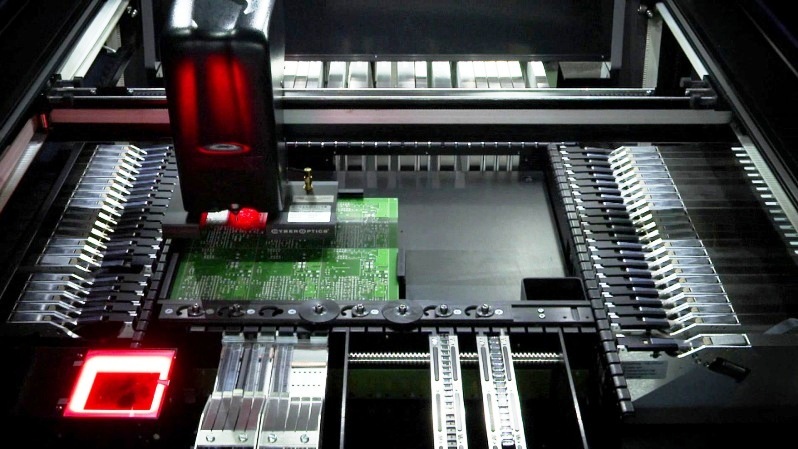 We support your needs in terms of reverse engineering, reproduction and manufacturing of electronic componentry that is no longer available on the market! That way, we have been able to realize a number of projects in close collaboration with our customers and supplied custom-made devices or OEM-solutions in a timely and cost-effective manner.